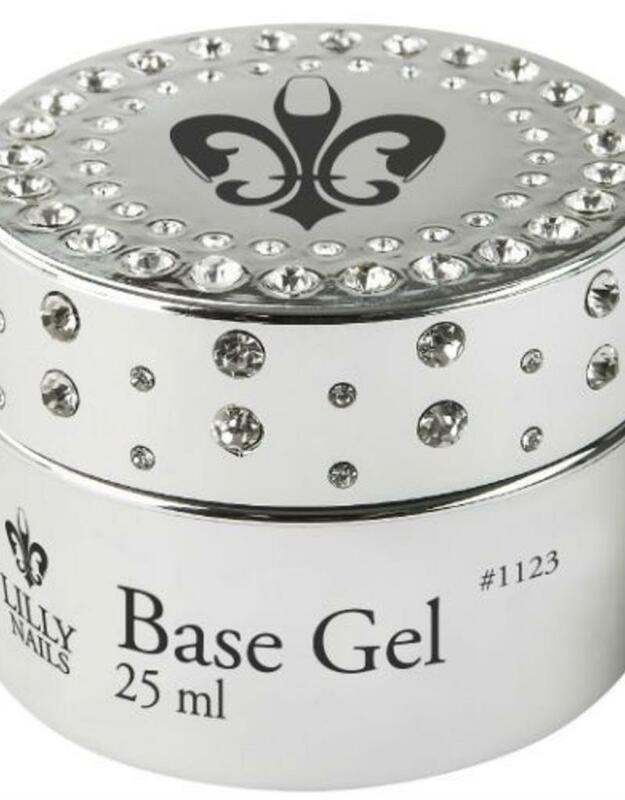 The first step in the gel system. 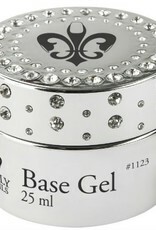 Use this gel as an adhesion promoter to the natural nail. Apply a thin layer after primer or superbond and before Camouflage and builder gel.